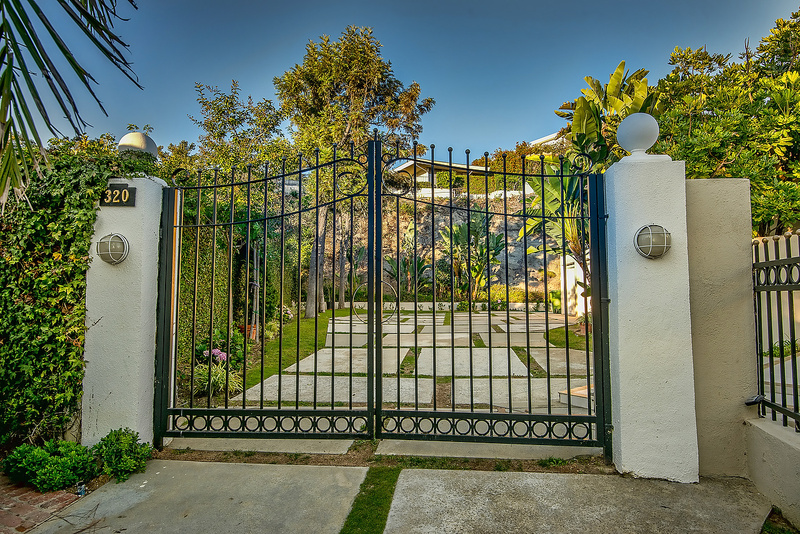 Home » Listings » 320 Trousdale Pl. 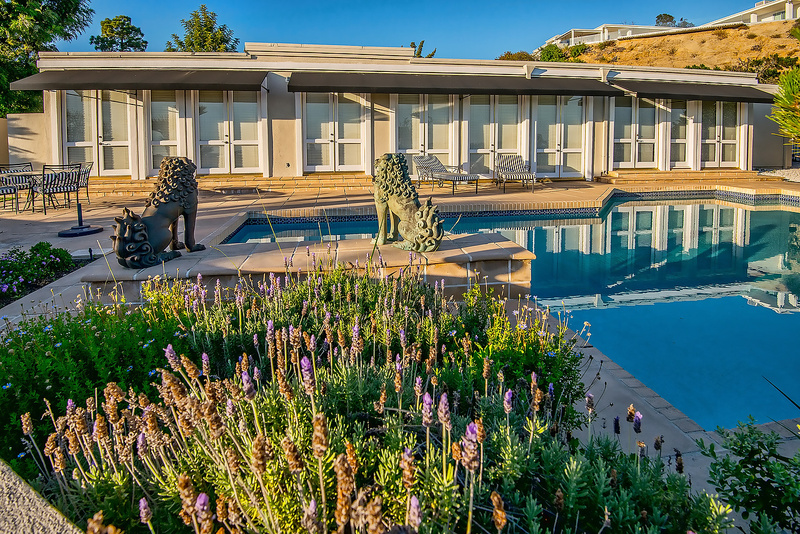 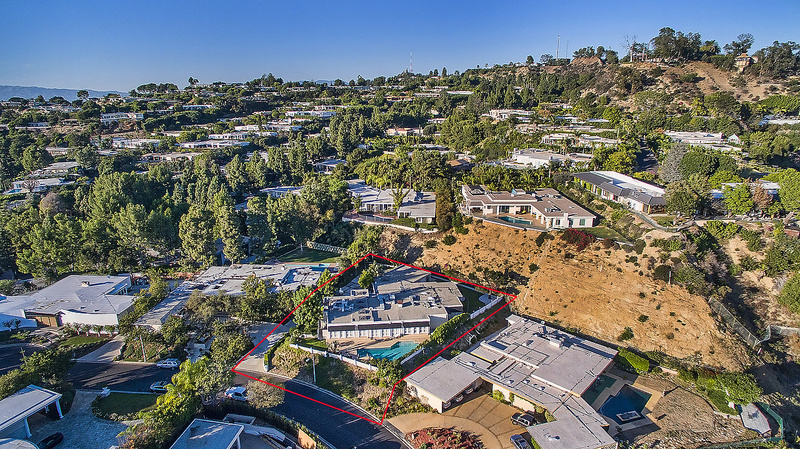 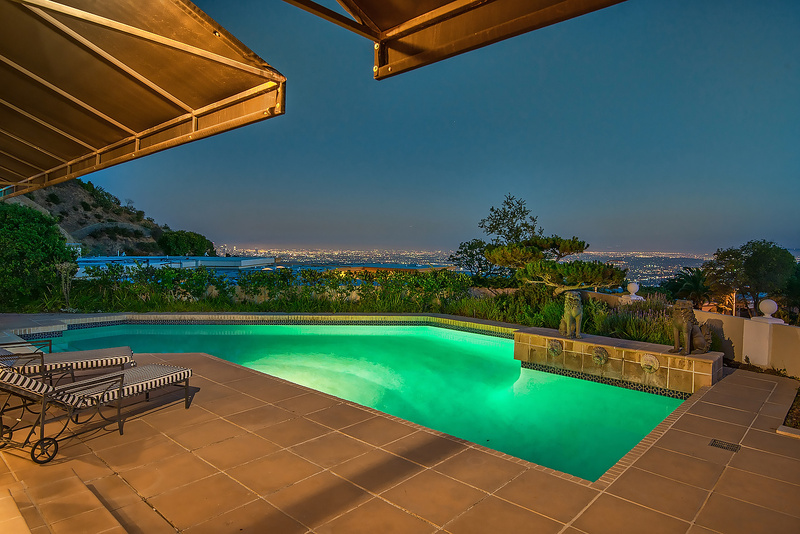 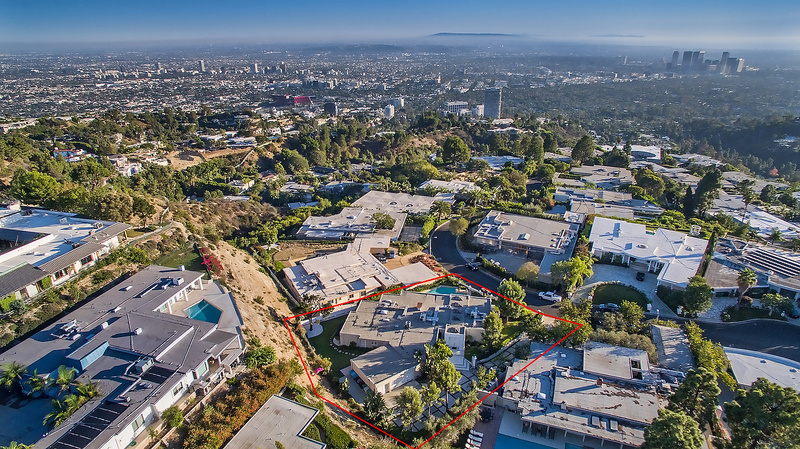 A phenomenal development opportunity in the prime Beverly Hills Trousdale Estates. 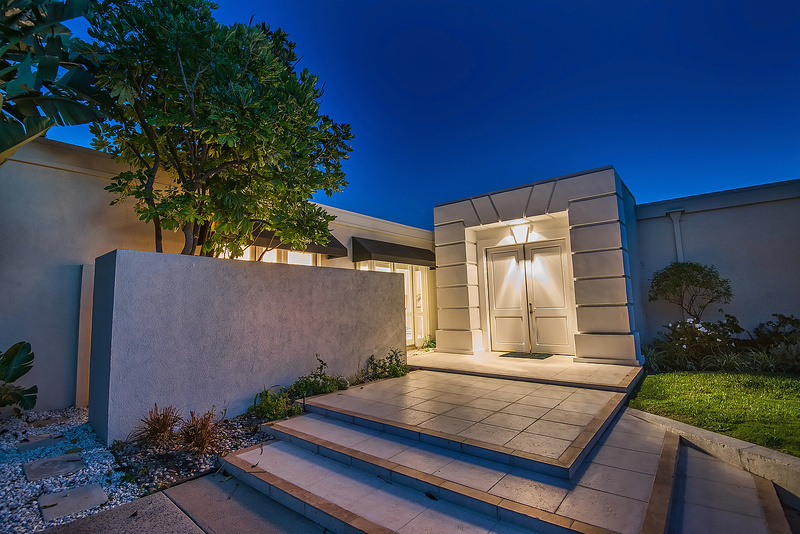 Remodel existing house or build an 8,500+ sq. 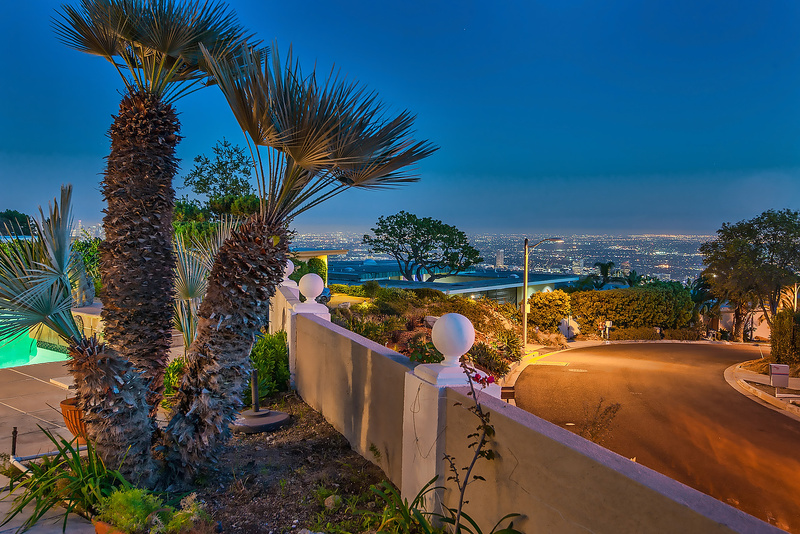 ft. dream-home overlooking the City lights, from downtown to the ocean. 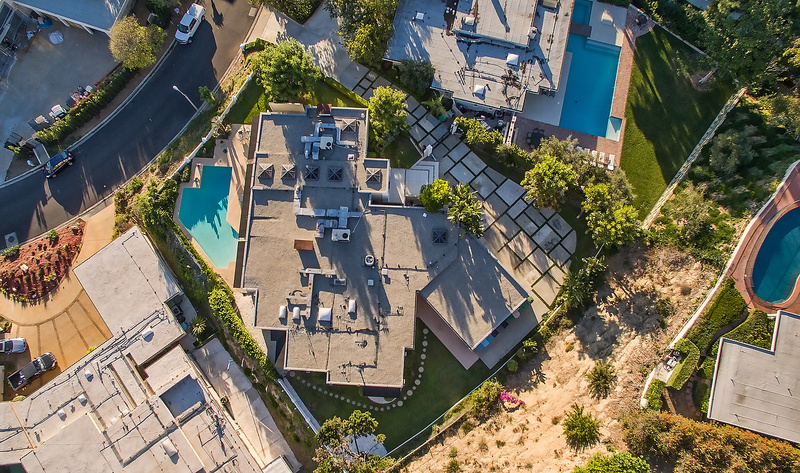 A private driveway leads to almost 1/2 acre of largely flat land boasting a beautiful 4,800+ sq. 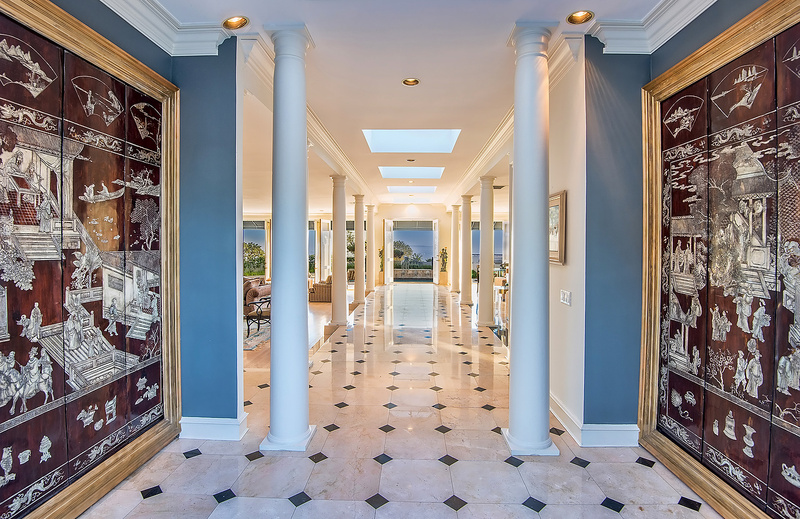 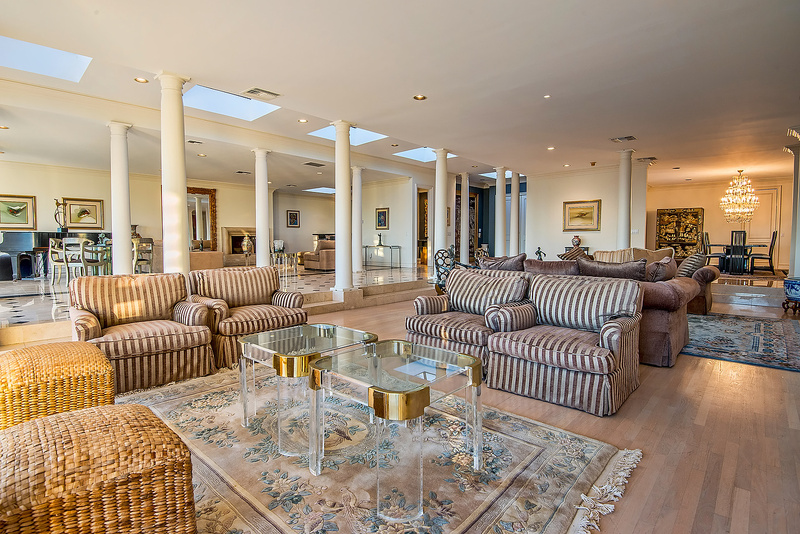 ft. existing home with an impressive open floor plan and high ceilings.